What Cannabis Strains Pack The Most THC? Cannabis is a naturally occurring herb which contains literally hundreds of known constituents: among these elements, THC stands out as the main psychoactive ingredient which gives the plant some of its most potent powers. From their high-tech labs, the world’s top breeders have succeeded in their mission to achieve what Mother Nature couldn’t by herself: to create an abundance of bold new strains which possess incredible THC-packing potential. These modern varieties of THC-tweaked weed are not like the more traditional strains of old: in fact, they make 1960s-era bud strains look positively dated. With THC notes of up to 18.76%, this man-eater has trapped many cannabis seed aficionados in its crystal web! 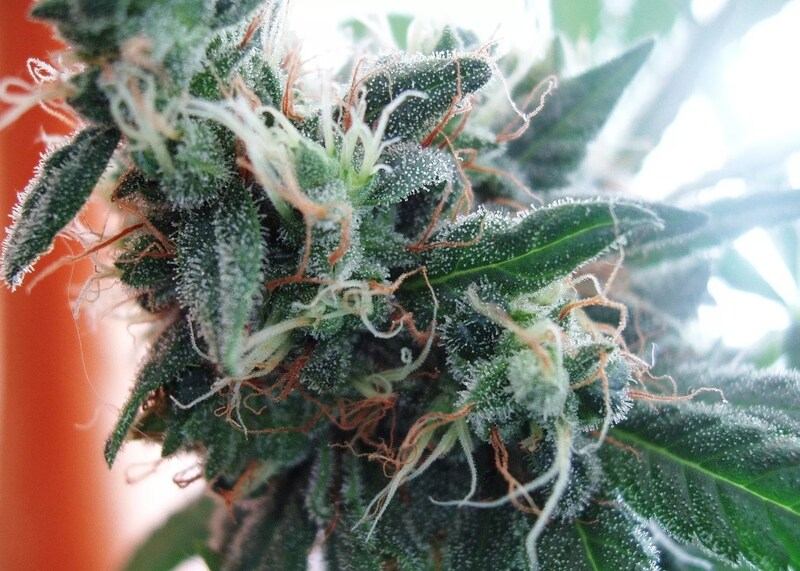 White Widow Feminized is a Cannabis Cup winning strain which combines South Indian and Brazilian genetics to produce strong, fast acting effects that combine the relaxing vibe of a quality Indica with the otherworldly effects of a potent Sativa. With THC notes that range from an impressive 18% to a mind-blowing 20%, this masterpiece is named after the sweet, citrus properties locked within its’ DNA. 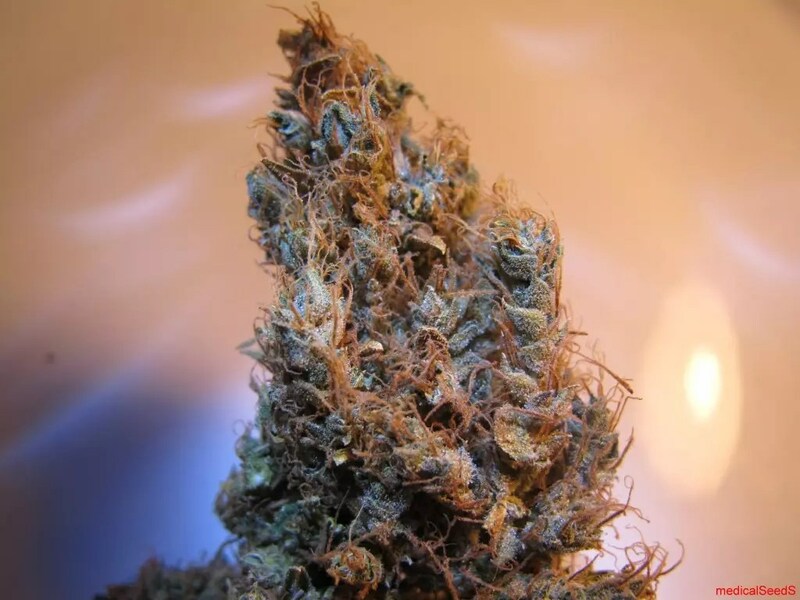 As a strain which combines the best properties of OG Kush and Orange Bud, this Indica-dominant variety of weed is engineered to provide smooth, relaxing effects which perfectly complement its delicious combination of flavours. This dog’s bite is as vicious as its bark, with incredible THC notes that can hit up to 21.51%! The masterminds at Green House Seeds have done it again, with this Sour Diesel x OG Kush cross: this intensely strong, yet smooth creation is enough to make any cannabis connoisseur howl at the moon in delight! This potent powerhouse opens up a star-gate to another dimension! The boffins at medical seeds have achieved the impossible: a 30/70 Indica/Sativa strain which sets Geiger counters trembling with its mighty 25% THC notes! This variety of cannabis seed contains a combination of genetics which have been chosen to provide a mouth-wateringly spicy, exotic flavour profile and intense, powerful effects. With up to 25% THC, this trippy, haze-influenced strain is not for the faint-hearted! Back with another cryptic little number, Medical Seeds have produced the ultimate strain for seekers of seeds with psychedelic, energising properties. The classic, pleasant haze flavour is the cherry on top of the already icing-laden cake that is 2046!